The City Palace project build on an area of ​​1200 m², the building consists of basement used as a car park with 24 hours security, landscape, gardens, retail commercial area available on the ground floor, 4 typical floor stand roof with a swimming pool and services area. 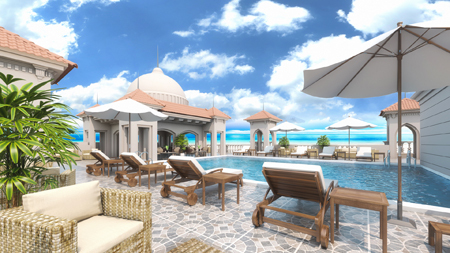 City Palace project is located where the infinite azure sky merges with a sensual turquoise sea. It offers a peaceful setting just a 5-minute drive from Hurghada International Airport, a 25-minute drive from El-Gouna, and only few minutes away from the Touristic Boardwalk, Hurghada Marina, and the Downtown with their bustling shopping, dining, and nightlife venues. City palace could be your sea view holiday home, retirement home or rental investment with guaranteed 8.7% minimum of your investment yearly profit while the investment grows as an asset another 25% minimum yearly. The project consist of 34 luxury apartments with Super Luxe interior finishing, apartments areas start from 65 m up to 230 m², with different views , sea or garden view available. 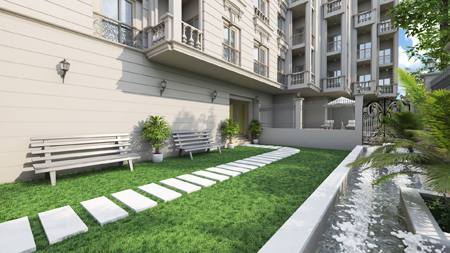 The possibility of delivery of units fully furnished according to the contract is available. UNIESTATE EGYPT WILL provide the customers with 4 nights free accommodation on arrival to Hurghada to view the project for two persons subject to availability. Live in a vibrant community with a stunning selection of luxurious hotel flats. 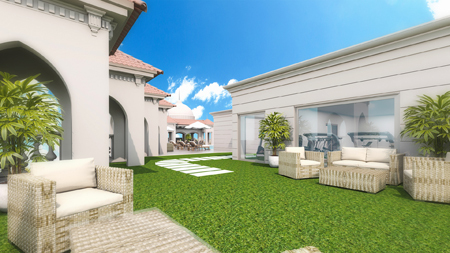 Tastefully designed with access to private gardens, gym & sea-view roof-top pool with a sublime cafe. Here you’ll come home to a safe world of comfort where life savors many flavors. 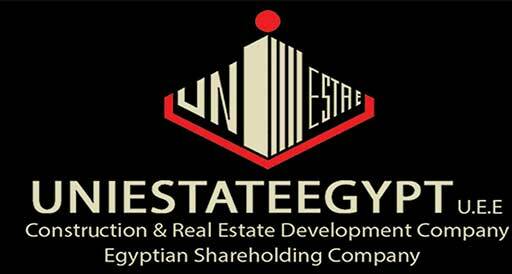 Uni estate Egypt offers first class real estate services for a wide variety of clients through a clear vision, with a perspective of achieving successful growth over the long term. Our business is based on transparency, tenacity and trust. In our day to day business operations we keep the clients requirements and interest on a priority and customer satisfaction is what we strive for. Operating from Hurghada we have a vast portfolio of projects with properties for Sale. An expansive network of contacts coupled with our extensive property portfolio ensures that we are able to meet the requirements of a diverse customer base.